If you listen to Hillary and Bill they will lead you to believe that they are big proponents of racial equality and never say the things that were overheard. 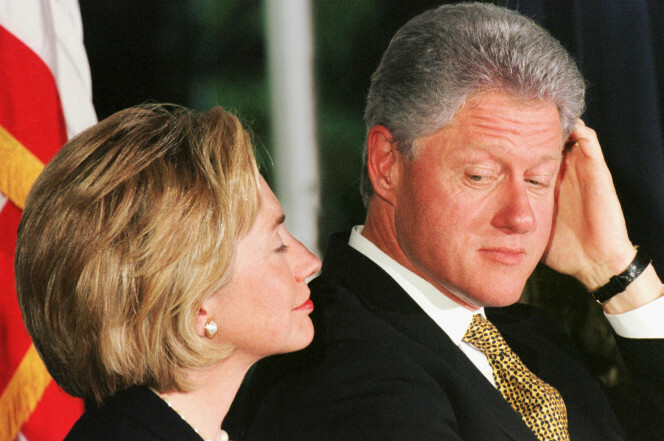 A new book has came out from Bill’s ex-lover that reveal things that were quit the contrary. Unbelievable, but if you think about it, does anything from these two surprise you anymore? On top of that, Bill was sued as a result of violations of the 1965 Voting Rights Act by black and Hispanics.